For as long as I can remember, each year has always been full of excitement, adventure, and surprises – whether in real life or, of course, in social media. With my years of experience on the latter, I think that some of these surprises can be anticipated. But, it won’t be amazing if I’m just going to keep it to myself. 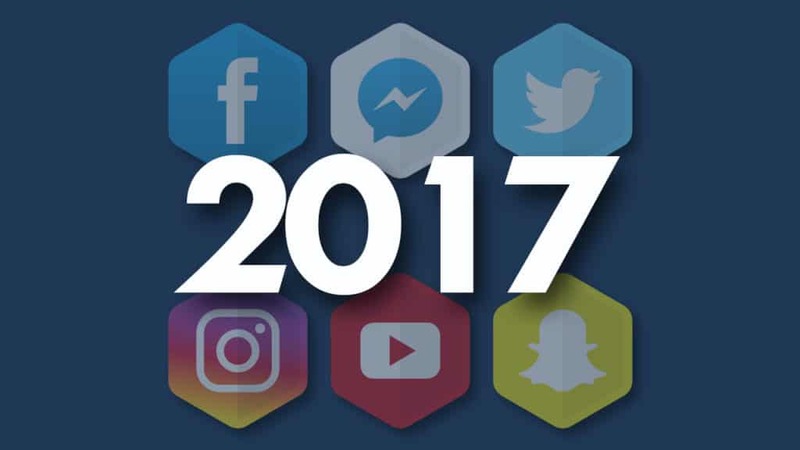 That’s why I’m providing you my 5 social media predictions for this year, 2017. I hope this will help you adjust your strategy and take it to your advantage. There is no doubt that 2017 will be full of apps or upgrades on live streaming. 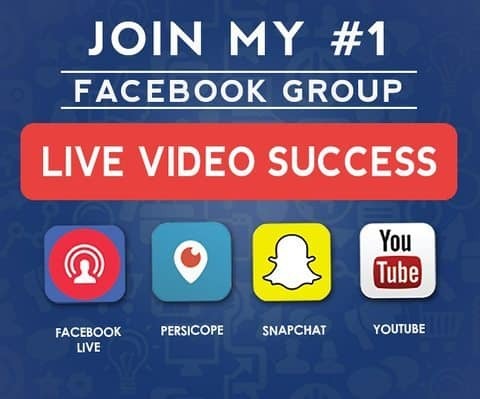 If you’ve noticed, from Periscope, Facebook Live, to YouTube Live, Instagram Live, and just recently, Twitter Live, these huge social media platforms are greatly investing in live streaming – and topping some new bells and whistles over it. This is why I think that 2017 will have newer varieties about live streaming. Perhaps, promotions and schedules will be now part of it – even live selling. Busker is one example that allows you to sell while live streaming, so there’s a huge possibility that this will be a trend in the near future. How I see social media in 2017! Have a glimpse at my predictions and tell me what you think about it! Unlike 2015 and 2016 that were very inclined with the big guys, in my opinion, 2017 will be different. This year, micro influencers with about a thousand to 10 thousand followers will gain the spotlight. That’s because people are now looking more into specifics which micro influencers have. Brands will now opt for influencers with concentrated followers that are interested in their product rather than influencers with a hundred thousand followers but only a fraction are interested. Facebook now allowing ads on messenger is just one sign that they’re boosting much on their messaging system. With the automation system consistently upgraded, there is no doubt that a far more powerful AI is on the way that will help big and small brands to achieve a better automation system that will feel more human. This is why it’s a big year for brands that are heavy receiving inquiries on Facebook – big or small. I have a strong feeling that a new social network will pop and compete. That’s because people always like something new, and we’ve been really hungry for that in a long time. Our internet world – specifically in social media – is dominated by only a handful of giants. And, people are starting to want something that is different. Even the Google trends and searches have high rates on the keyword, “new social media platform.” Also, it will be simple and minimal. Why? That’s because almost everything today is minimalistic – and people love it. My last prediction is more than just a hunch; it’s based on the growth of technology, specifically analytic tools. The faster and faster they provide data, the more convinced I am that they can deliver real-time information and moreover, provide predictions. Of course, predictions are not something entirely new; we do it for weather forecasts and other things, why can’t we do it on social media? Analytical tools are so advanced that big numbers are merely crunched into charts with comparisons and specific details to what, when, and where people want.